This kind of Facebook post can be on prison! 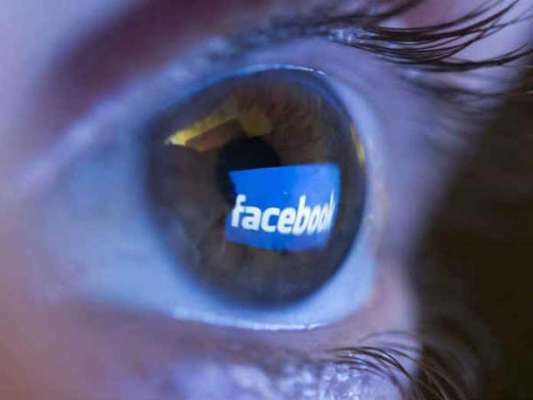 Millions of users are joining millions of social networking sites on Facebook every day. These users deliver their thoughts and ideas to the world through Facebook. Some users react to some events and issues and prefer to be updated on social media, however, some users are also those whose concept and language have to be considered as catastrophic by Facebook. If Facebook suspends the account multiple times, sometimes punishment can also be done. This matter is 6 years ago. A Judge of Britain, João Ferre, the accused, Jamie Stewart, was on the case of a drug. A friend request was sent to Facebook. According to local law, judge Freel was sentenced to 8 months in prison for this reason. This matter is a domestic dispute. Where America's Maria Gonzalez tagged her former wife Maribel Calendren on a Facebook post in January 2016. In this post, he wrote his dishonest words. Gonzalez said in his post that his former wife was stunned and always miserable about his family. Judge Gonzalez of Westchester County was considered guilty instead of breaking the law attached to the divorce, and he was sentenced to 1 year in prison. In June this year, a person was sentenced to two years in prison for his Facebook post in Algeria. The youth posted an image on his Facebook account, holding a child with his own hands and hanging the baby out. He wrote in the caption, 'I do not want 1000 meals, I will throw this child down.' There was a case of child abusers on Youth. This matter is from Thailand. In May 2016, 40-year-old Patnari Chunky was booked for sedition. However, they used the word 'OK' or 'YES' on a post writing against Thailand's political government. This matter was in 2015, instead of posting a catastrophic photo of Hindu Goddesses, a youth named Mushkina was arrested from Gautam Buddha Nagar in Uttar Pradesh.